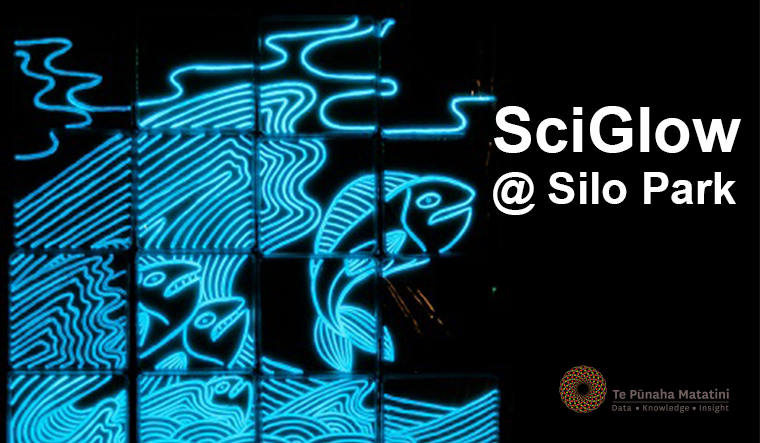 Be wowed by the eerie glow of bioluminescent bacteria as art and science unite for SciGlow at Silo Park Auckland, 3-4 December. Microbiologist Dr Siouxsie Wiles has teamed up with artists, schoolchildren and bioluminescent bugs to create the unique bacterial paintings in giant petri dishes. View intriguing artworks by professional artists or try your own hand at creating a living, glowing masterpiece. Proudly sponsored by the Maurice Wilkins Centre for Molecular Biodiscovery, Te Pūnaha Matatini and the University of Auckland. 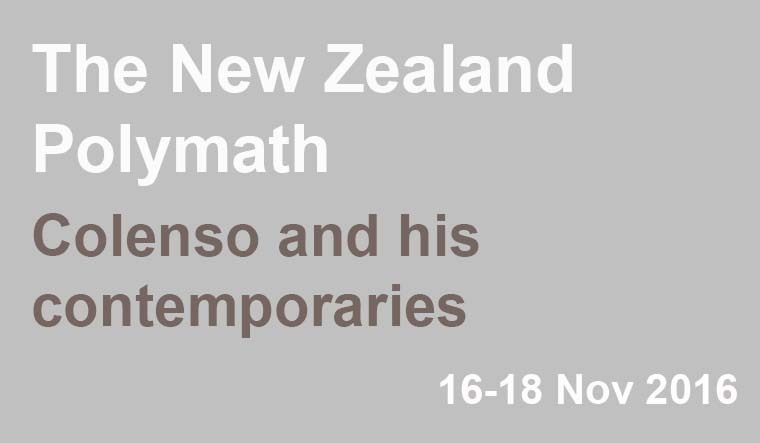 November 16 & 17, Te Pūnaha Matatini’s Executive Manager Kate Hannah and Principal Investigator Dr Dion O’Neale are presenting at a conference on William Colenso and his contemporaries. Opening address: Dabbling Dilettantes and Renaissance Men: colonial polymaths and New Zealand’s science culture. During the opening session, Kate will present “Dabbling Dilettantes and Renaissance Men: colonial polymaths and New Zealand’s science culture.” The presentation will explore the hero narratives regarding the network of polymath-scholars who established the institutions of New Zealand’s scientific culture. 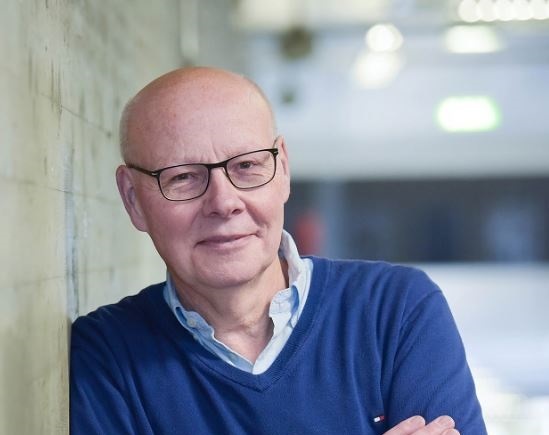 Such narratives permeate New Zealand’s history and contemporary public discourse, but actively exclude the impact of those participants who are exceptions to the hero narrative, rendering them invisible. Following the address, Kate will chair a panel discussion that will problematize the impact of centering national identity within a group of ‘Renaissance men’, exploring those whose scholarly contributions are framed as dabbling distractions, and those others whose labour enabled the expansion and sharing of knowledge that typified colonial New Zealand. 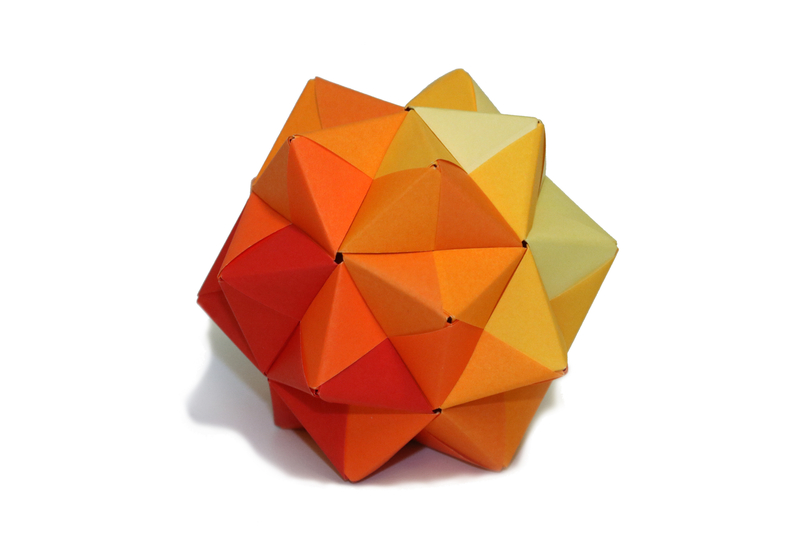 Thursday 17 November Dion and Kate present on Colenso’s correspondence network. 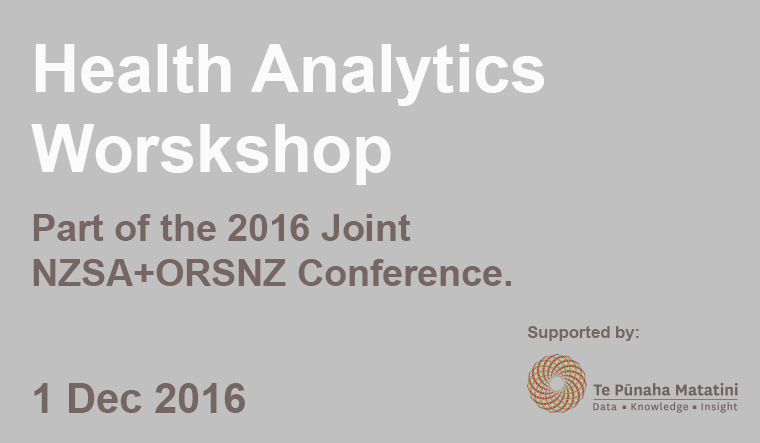 Te Pūnaha Matatini is sponsoring a Health Analytics Workshop following the 2016 Joint NZSA+ORSNZ Conference. Registration: Workshop participants, including those not attending the conference, can register for the workshop on the conference registration page. 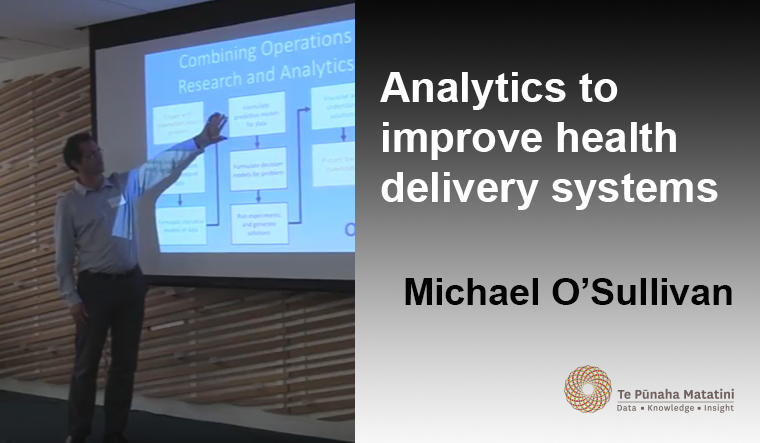 The aim of the workshop is to bring together practitioners and researchers in healthcare analytics. People with problems meeting people with solutions! Practitioners – please bring along your current “pain point(s)”.  Researchers – please talk about your success stories with the health sector! We look forward to an exciting, productive workshop. If you have any questions please contact Principal Investigators Ilze Ziedins (i.ziedins@auckland.ac.nz) or Mike O’Sullivan (michael.osullivan@auckland.ac.nz), or Associate Investigator Cameron Walker (cameron.walker@auckland.ac.nz). 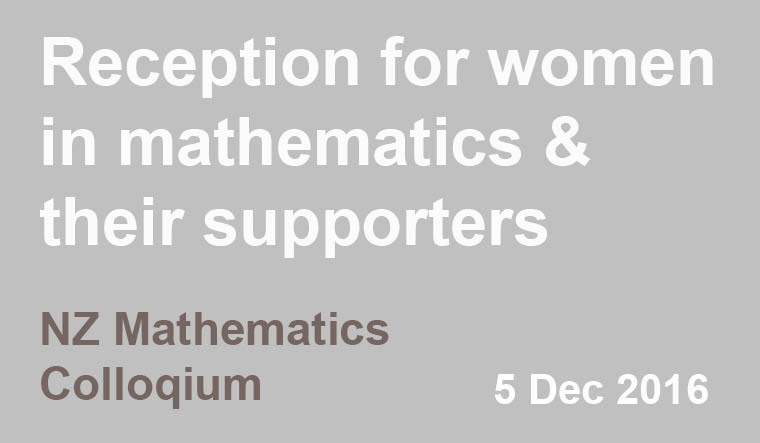 If you wish to give a presentation please contact Ilze Ziedins. 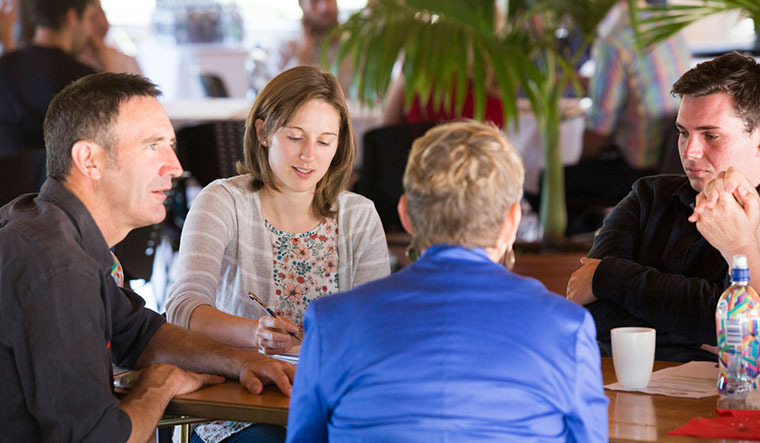 Workshop organisers will post titles of presentations closer to the event at the conference website, along with information about the facilitated networking session. 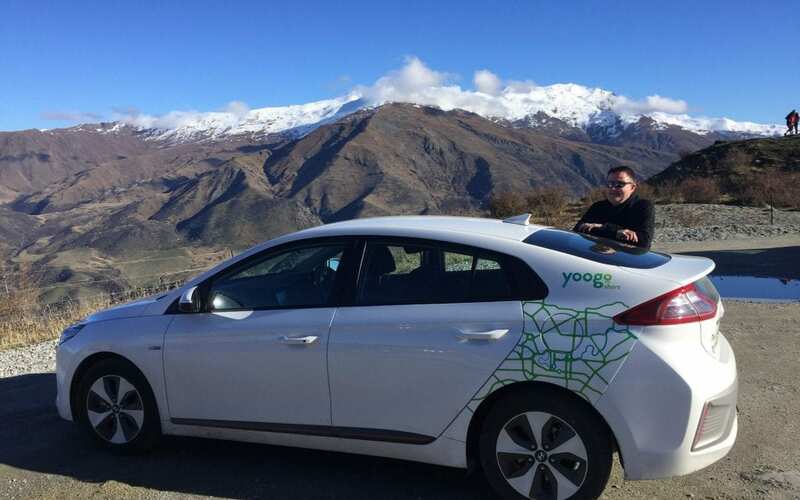 He aha te kai a te rangatira? He Kōrero, he kōrero, he kōrero. Nō reira, nau mai, haere mai! 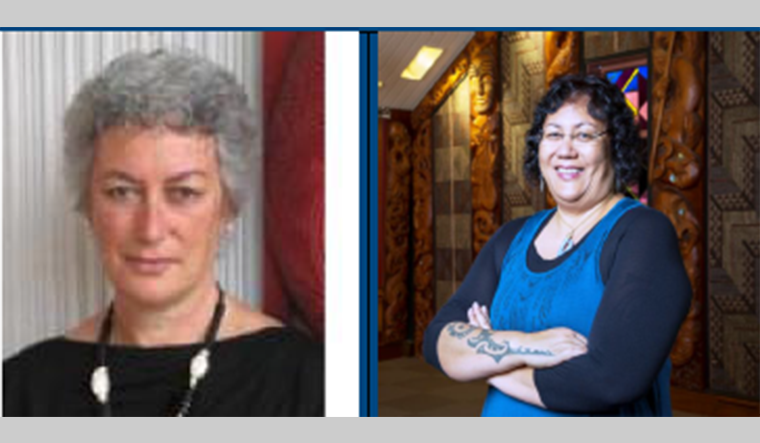 You are warmly invited to attend a PBRF forum focused on the Māori Knowledge & Development Panel led by Professor Margaret Mutu and Dr Aroha Harris. Please register your interest by emailing Emma on e.buchanan@auckland.ac.nz by 18 August for catering purposes. A joint initiative of the University of Auckland’s Faculty of Arts and Faculty of Education & Social Work.